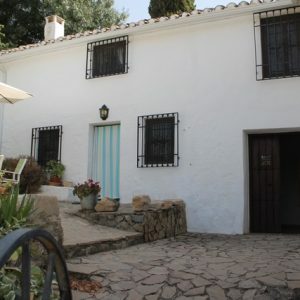 2 gorgeous Villas to rent in rural Andalucia. 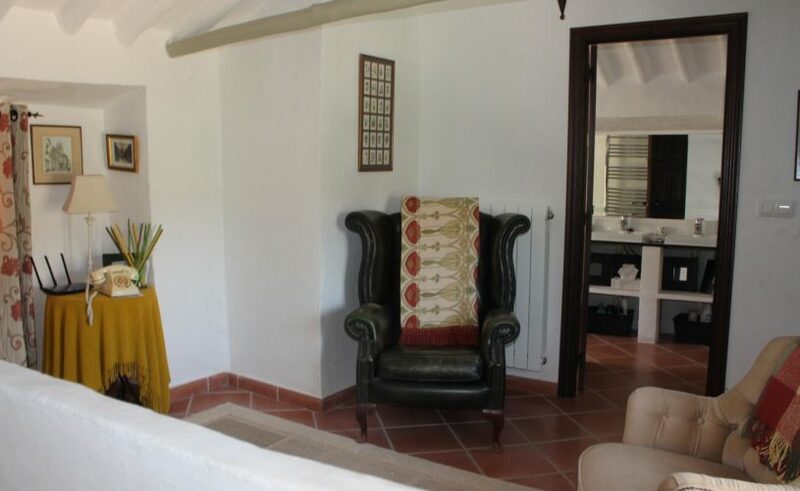 The ideal holiday villas for relaxing and chilling out with a good book and bottle of the local wine (included in our welcome pack) . 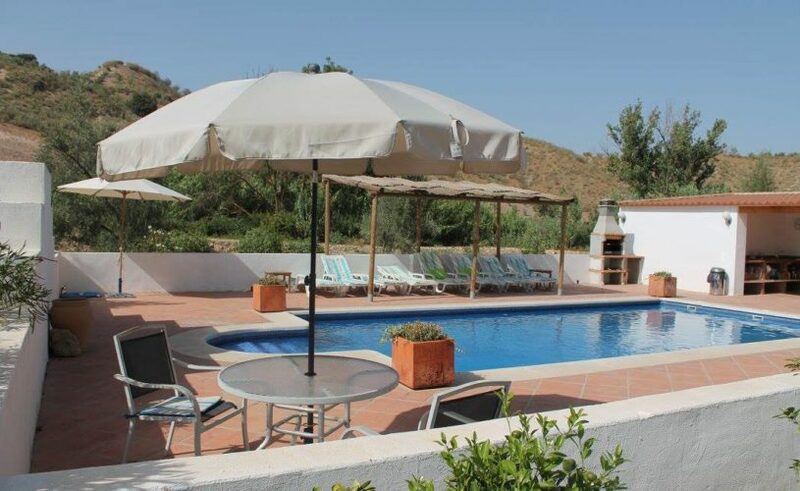 The Cortijo is great for a party of 6 people, or 8 with the CASITA alongside. 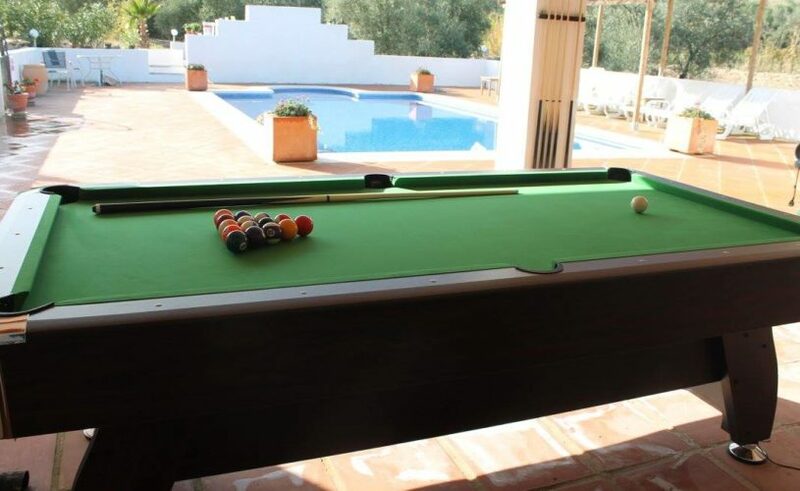 Sharing a fantastic 11 x 5m pool, a 7 seater hot tub pool, Brick bbq & a snooker/pool table - they are the perfect setting for a holiday. 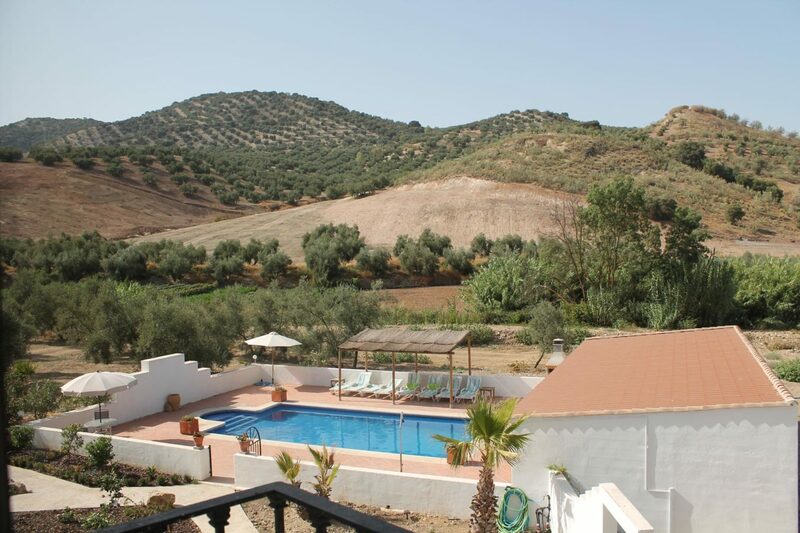 Andalucia offers the most favourable climate in Europe with the longest season, and wonderful Andalucian light. 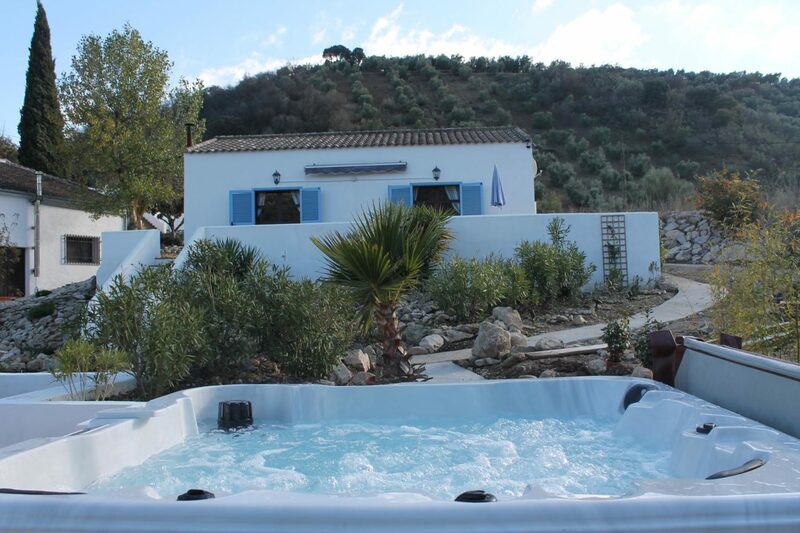 Casa Cruz sits in its own tranquil valley of olive groves. 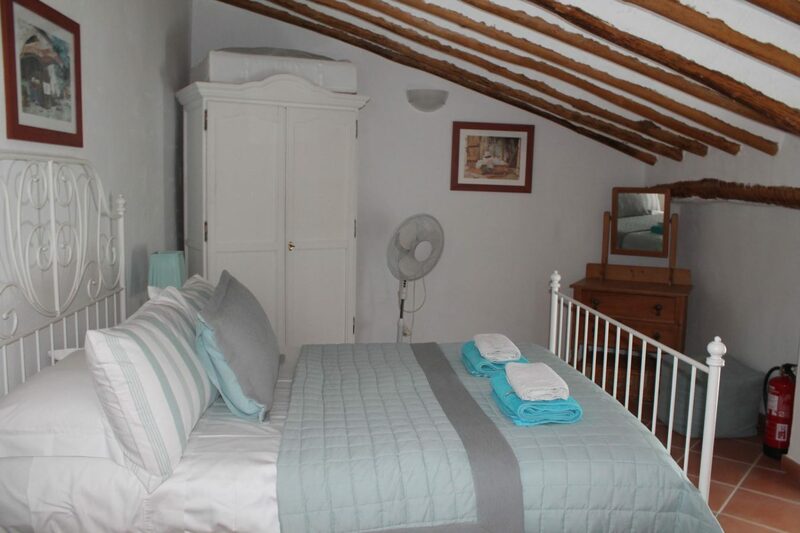 Both Villas are newly decorated to a very high standard with no expense spared. 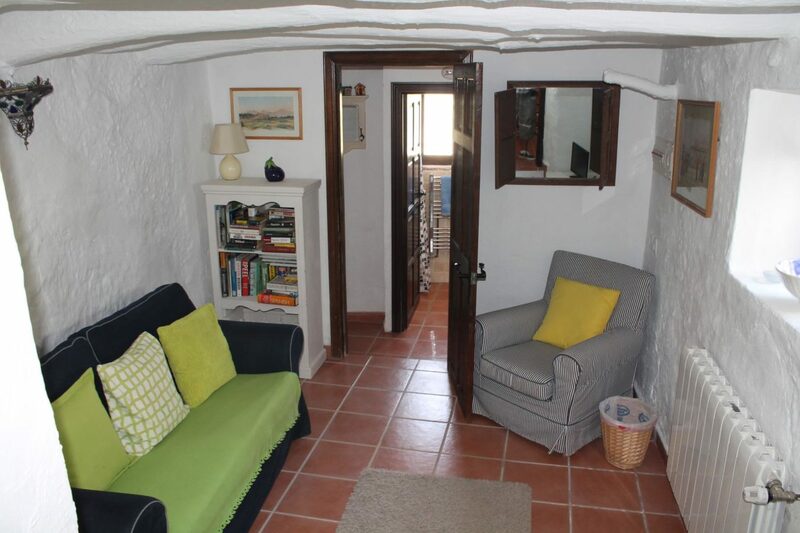 Luxury here in abundance and central heating in the larger property for the chilly winter evenings. 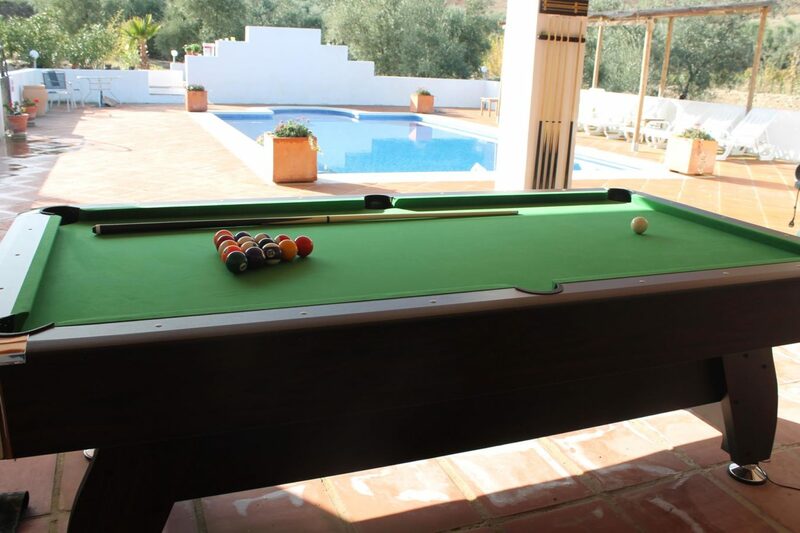 If you tire of relaxing at any point, then Andalucia has a lot to offer. There is the old Spanish town of Iznajar nearby. 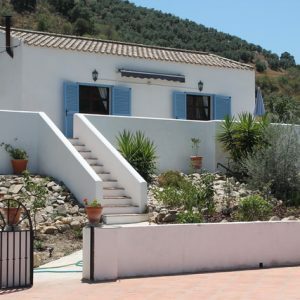 With lovely white washed houses and narrow winding lanes and an 8th century castle and spectacular views and lots of places for refreshment on the way. 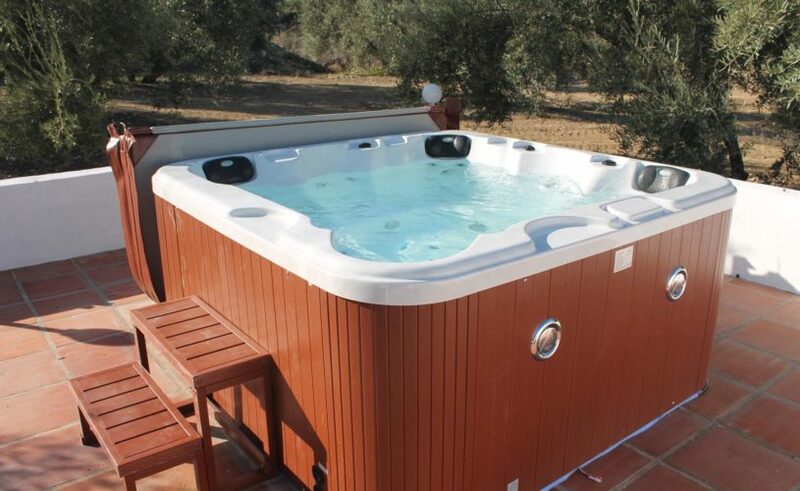 We are 40 mins from Granada (Alhambra Palace and Gardens are a must), 50 minutes from Malaga with its Museums, Galleries, Caminito del Rey Gorge walk and 90 mins from the fantastic city of Sevilla, making it ideally situated for sightseeing. And of course a day trip to Gibraltar is also possible. The area is famed for it's Festivals and it's hospitality. 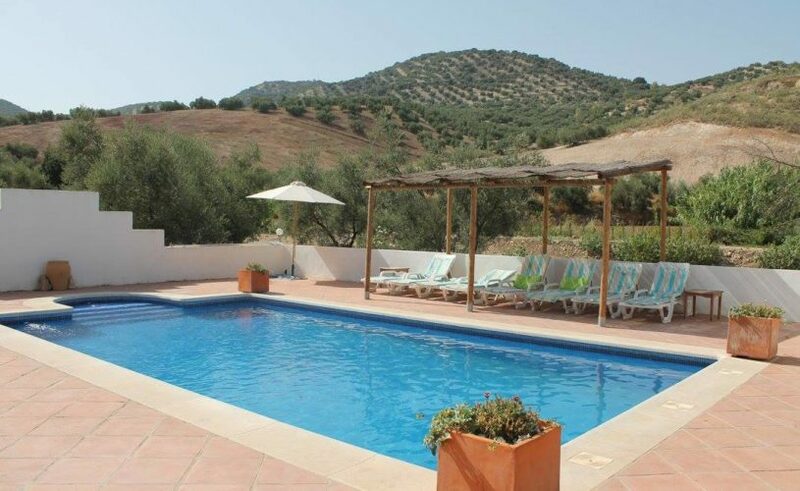 Whatever you're looking for in a holiday, it's easy to see why Casa Cruz, Andalucia is the perfect destination. Fancy a bit of pampering? 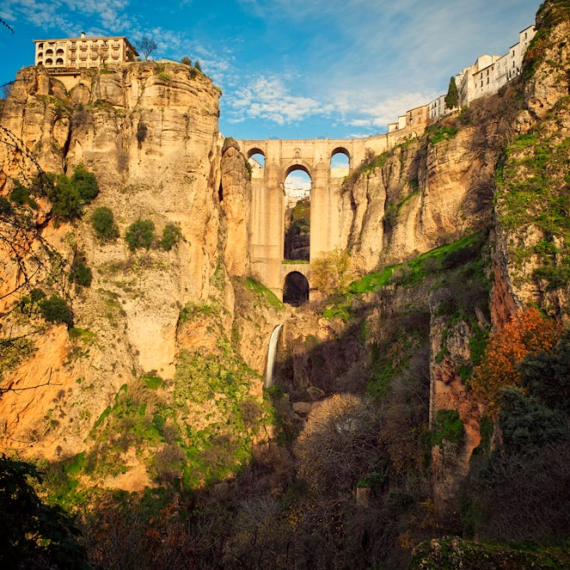 There is something in Andalusia for everyone…whoever you are, wherever you’re from, Andalusia offers hundreds of opportunities. 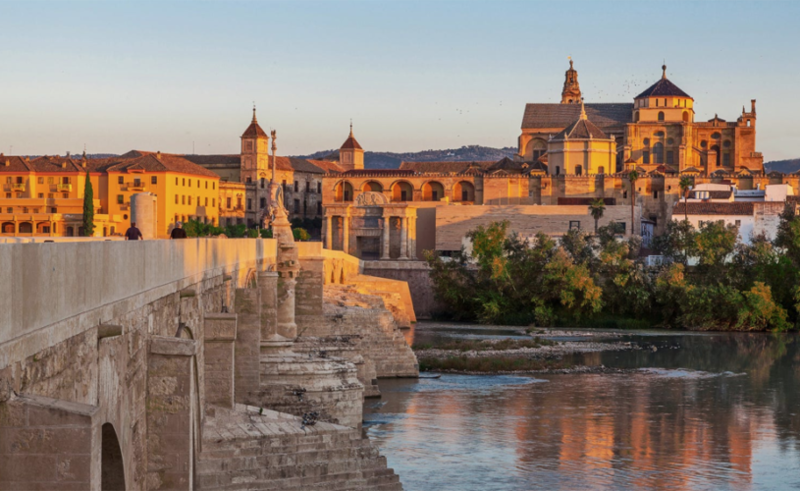 If you’re looking for culture, there’s the stunning Moorish, Renaissance and Baroque architecture, castles, fortresses, cathedrals, museums, churches, convents and palaces throughout the region. It’s the native region of Velázquez, Murillo and Picasso. Even in the most remote villages you can find a first-rate altarpiece, a masterpiece of painting or an item of the most intricate precious metal work. 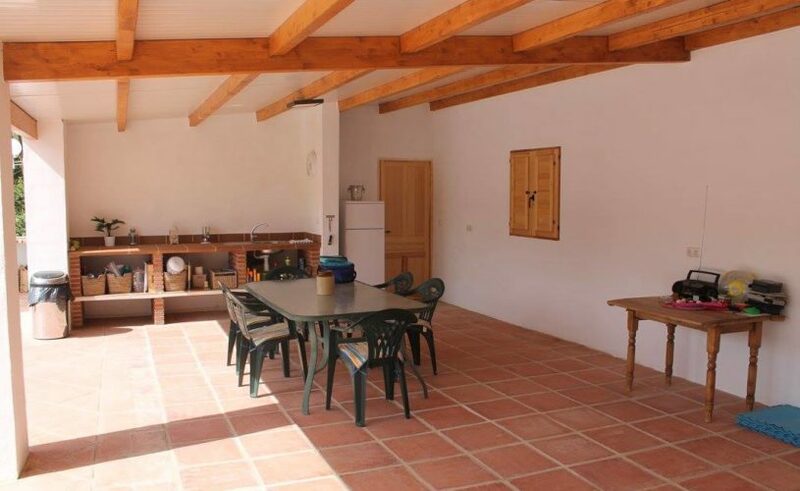 The variety of fiestas and celebrations to be found in Andalusia is as broad as its geography and customs of its people. Andalusian cuisine centres on fresh, local ingredients, with fish dishes available in coastal provinces and the finest meat dishes inland. A huge selection of fruit is found throughout the region. Perhaps the only difference is the personal touch that each town and village gives to its typical dishes. 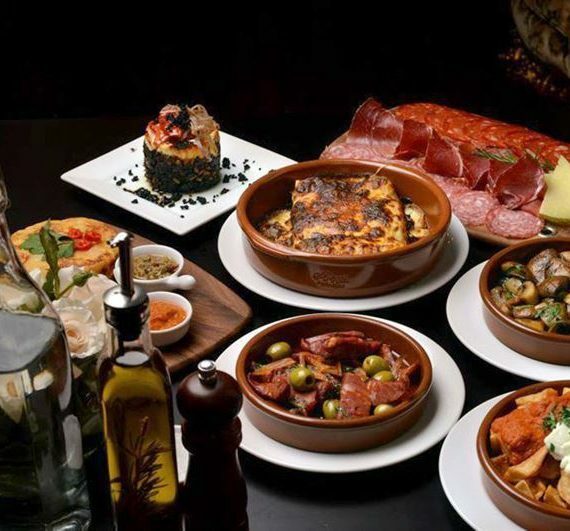 Andalusia’s gastronomy reflects its history – full of aromas, flavours and colours. 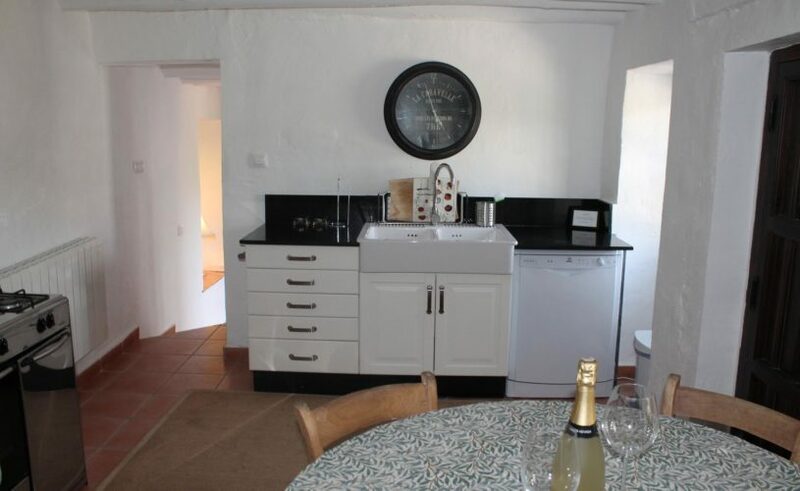 It is a highly varied cuisine and its traditional products make it varied and delicious. The cuisine of Andalusia owes much to the Moorish cuisine of Al-Andalus. Casseroles rich in vegetables and pulses, game stews, along with a wide range of seafood dishes are the essence of this cuisine.